Cairns Adventure Park is the ultimate location for local school excursions, while our Flying Leap MegaZip ride is always a favourite amongst local school children, we also specialise in offering educational activities covering topics from the environment, geology, and Australian wildlife, to Cairns history, mining and aviation. 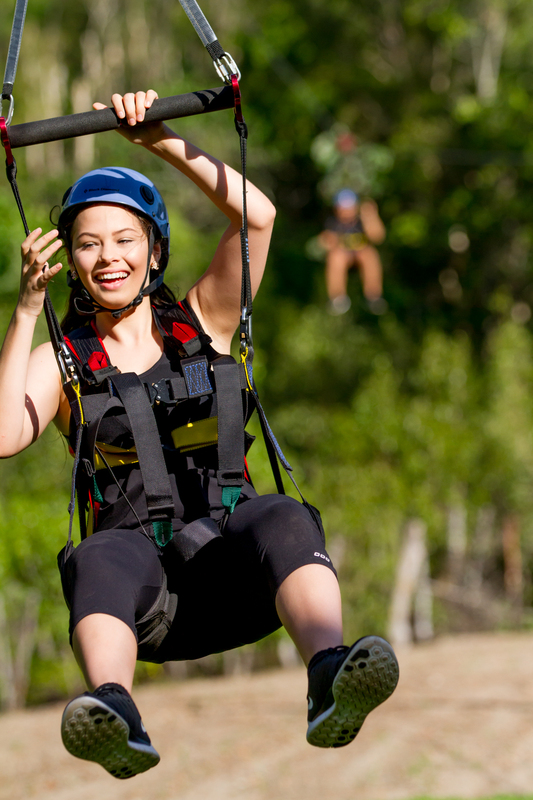 Our packages include discounted transport to and from Cairns Adventure Park, food and beverage, and can be tailored to suit any time frame or curriculum requirements. Contact our friendly staff today to discuss we can help you deliver an excursion they’ll never forget.